Observation - Bhutan Pine - UK and Ireland. 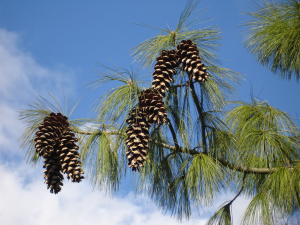 Description: Bhutan Pine in Caversham Court gardens. Bhutan Pine in Caversham Court gardens.